In this "Social Media" Era, instant fame is so easy just like instant coffee. That's why if you're a backpacking or travel enthusiasts, with just a beautifully edited photo of a certain place, you'll be then eager to visit it. Even though a picture paints a thousand words, sometimes the picture does not look very good in person which fails your expectations but trust FaceCebu this time, Isla Gigantes or Isla De Gigantes is indeed stunning and beautiful which will exceed your anticipations. 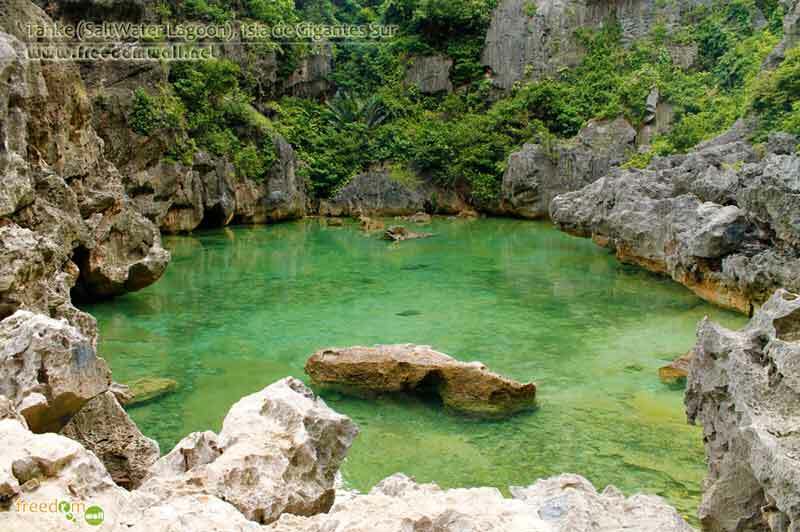 So what is the major activity in this famous island of Iloilo province? Island Hopping is the answer! This is how it looks outside. 4. From Tagbak Terminal, get a bus bound to Estancia. 4 Hours Travel Time. PHP 185-200 fare. 5. Take a tricycle from Estancia Ceres Terminal to Estancia Feeder Port. Isla Gigantes is so surreal.